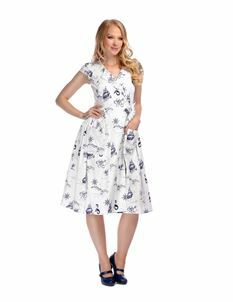 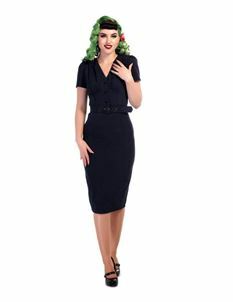 Browse through our large and beautiful collection of Collectif dresses. 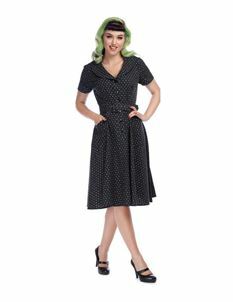 Established for over 11 years, Collectif bring the best in Forties and fifties reproduction and alternative style clothing, for women of all shapes and sizes! 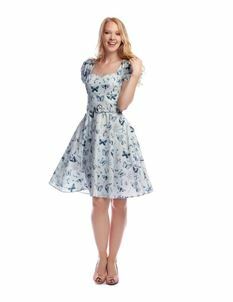 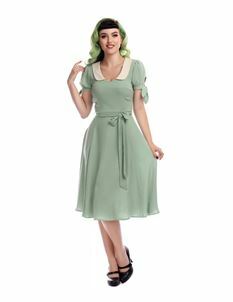 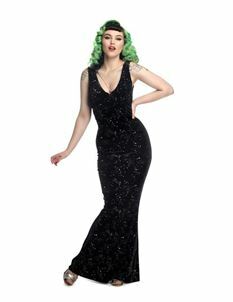 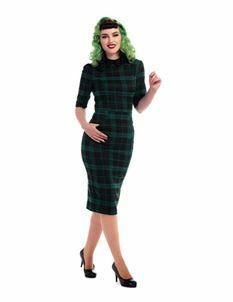 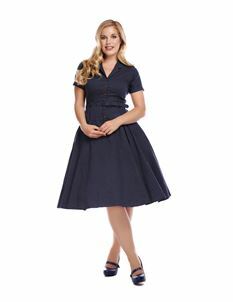 Collectif offers a diverse range of unique and original designs and proudly dresses Pin-ups, rockabilly queens and rock n’ roll lovers.